Ever wonder why the English Channel is called that? The French didn't call it that, they had a different name (La Manche). 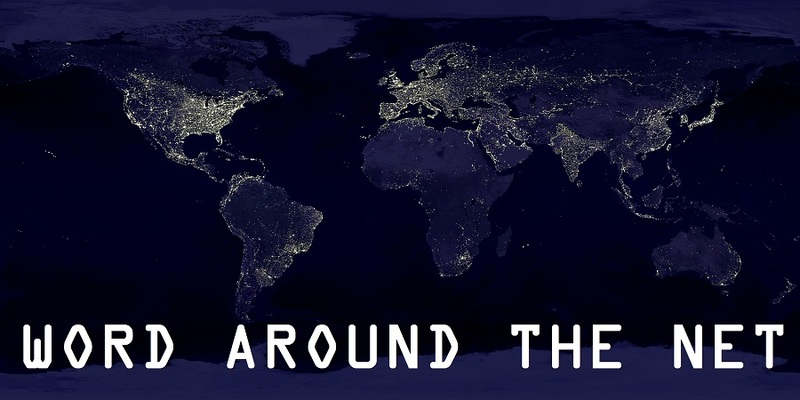 But when the Brits conquered the seas and established themselves as the first world superpower since Rome, they got to name that part of the ocean, not to mention many other places around the world. 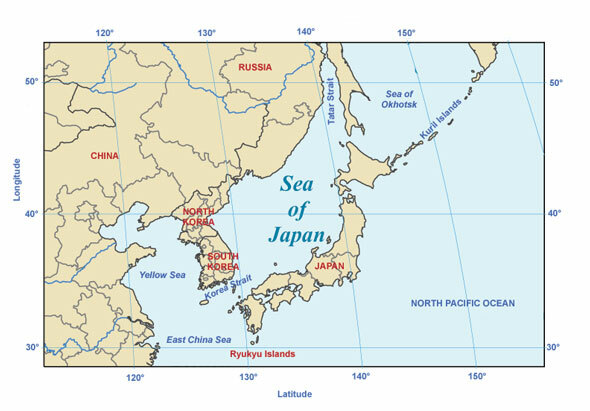 There's a body of water between Japan and Korea that's called the Sea of Japan on most maps. North Korea has different ideas. 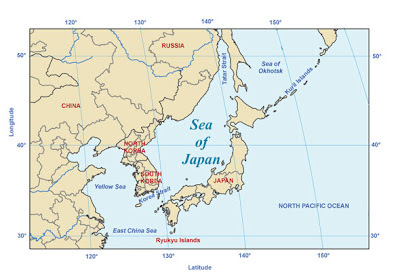 Kim Jong Il thinks it should be called the East Sea, or preferably Korea Sea. 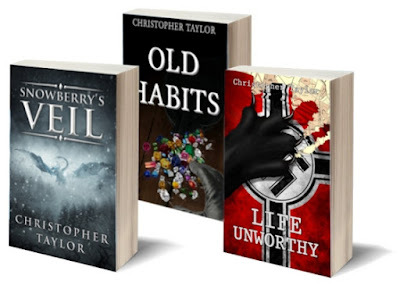 He demanded that British atlases and maps change the name, and threatened them if they did not. His threat (Japanese language site)? 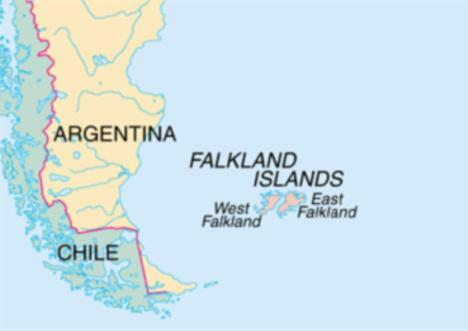 To make it so that on Korean maps, the Falklands Sea is called "Malvinas" Sea, after the Argentinian name for the Falkland Islands. Ooh, burn. 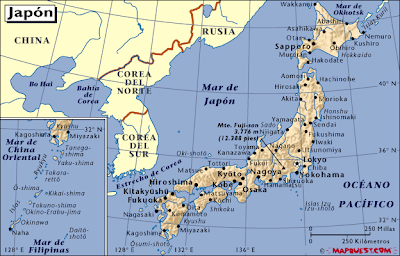 Incidentally... Argentina calls the Sea of Japan... the Sea of Japan.